This book offers the hidden story behind all our everyday things, revealing the cost of well-meaning but muddle-headed thinking. The road to hell is paved with good intentions. 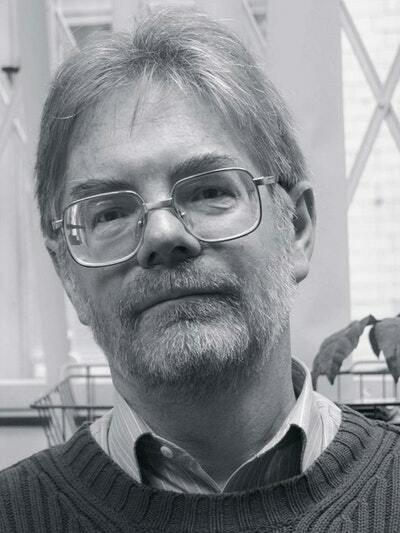 Ever wondered if declaring support for fair-trade and then chucking Kenyan beans from your shopping trolley to reduce food miles really added up? Or whether the women in Bangladeshi sweatshops really want you to stop buying the clothes from their sewing machines? Or how the system works when you dump stuff but never buy from a charity shop? While none of us should stop trying, it was never easy being green. 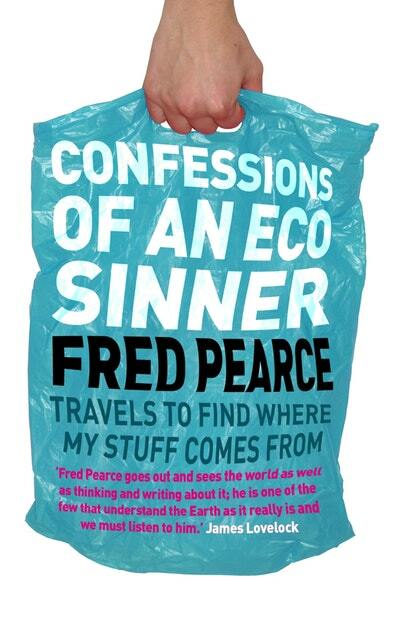 Mindful of his footprint, Fred goes in search of the source of the cotton in his shirt, the prawns in his curry and the people who grew, mined or made all his stuff in an attempt to discover the true story behind our everyday things. 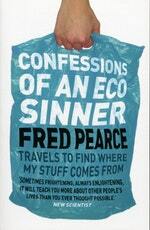 This compelling story of his travels moves green thinking on to a new, more sophisticated plane. 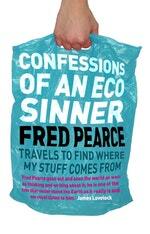 Love Confessions of an Eco Sinner? Subscribe to Read More to find out about similar books.